The Huawei Mate 20 Lite is now official. The handset comes with a Kirin 710 processor, 4GB RAM, quad cameras, and a host of AI features. 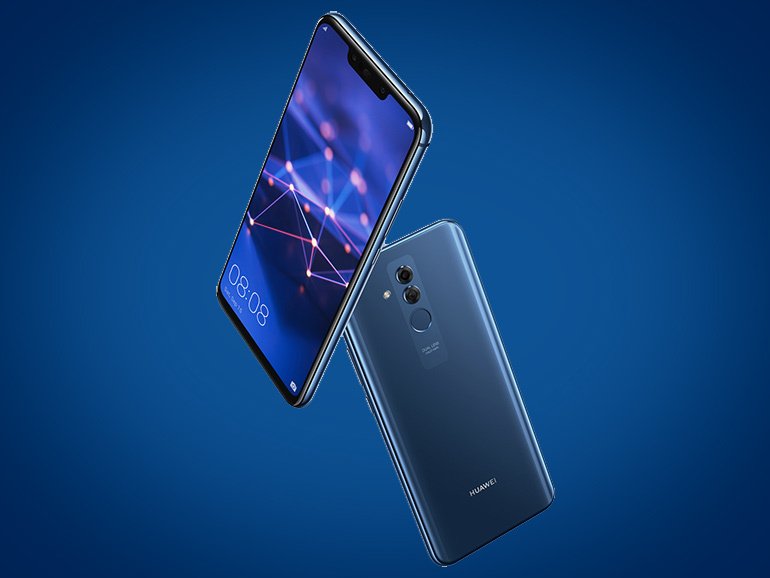 Announced at the IFA 2018, the Huawei Mate 20 Lite was launched ahead of its bigger siblings. 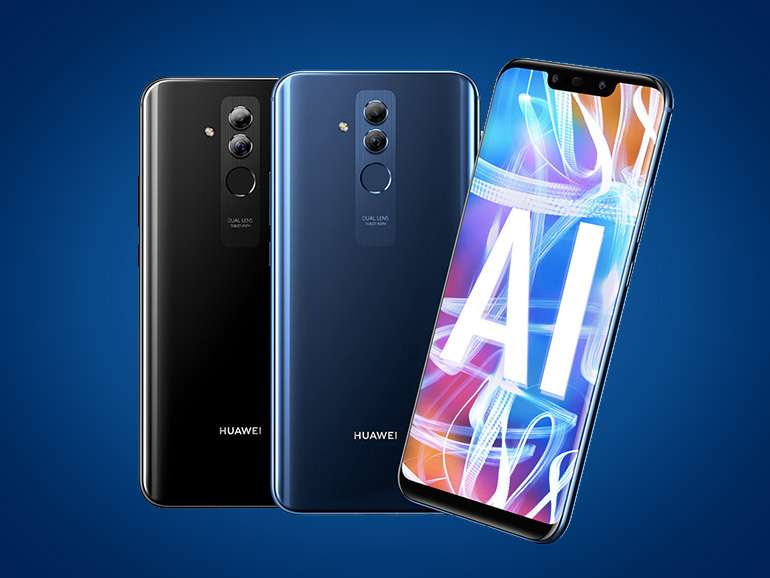 The handset is headlined by the company’s AI technology, most of which are related to its camera. The Mate 20 Lite comes with an octa-core HiSilicon Kirin 710 processor with 4GB RAM and 64GB of expandable storage. It has an IPS display that measures in at 6.3-inches with a full HD+ resolution and a 19.5:9 aspect ratio. As for its cameras, it boasts four sensors — 20MP + 2MP at the back, and 24MP + 2MP in front. The secondary sensors provide depth information to create realistic and smooth bokeh. The Mate 20 Lite also features an NPU engine, a machine learning technology that learns user behavior and adjusts resources accordingly for maximum performance. As for the AI part of the phone, its mostly related to photography. The AI beautification mode improves selfies. There’s an AI-powered 3D Qmoji feature that recognizes and imitates facial expressions and movements. It also has an AI-powered object and scene recognition that identifies the subject and adjusts settings accordingly. And it has an AI-driven photo organizer, which organizes and classifies photos in your gallery. The phone runs on EMUI 8.2 based on Android 8.1 Oreo. It is powered by a 3,750 mAh battery with support for quick charge. The Huawei Mate 20 Lite is priced at UK £380 with availability set on September 5, 2018 in the UK. Converted to local pricing, its around PHP26,200 or USD 490.